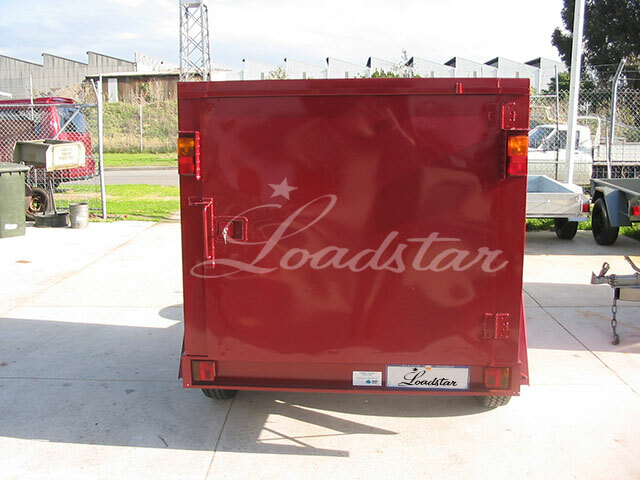 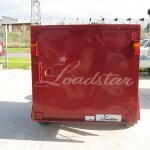 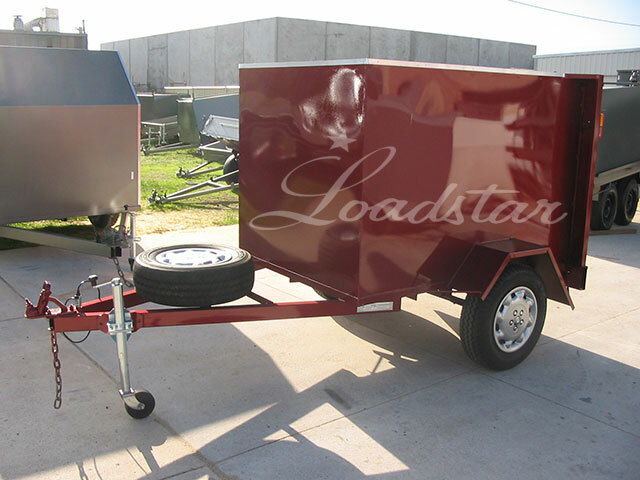 Our luggage trailers are built to order. 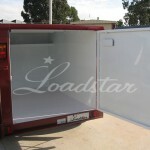 We build 6x4ft, 7x4ft and 7x5ft single axle sizes. 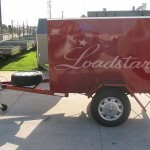 We also build an 8 x 5 tandem axle luggage trailer. 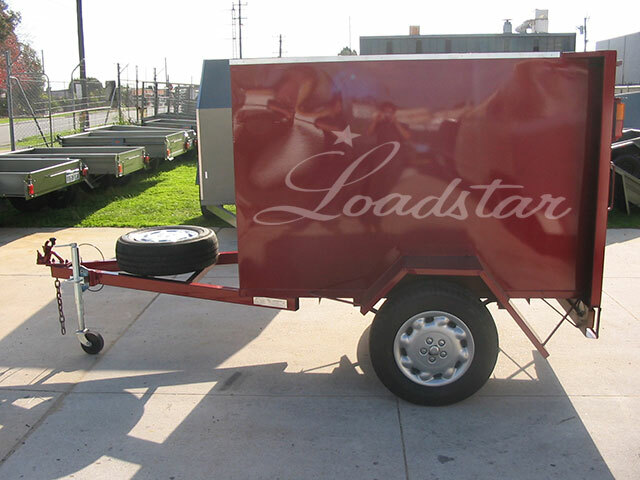 Our luggage trailers can be increased to a height of 1.5m if requested. 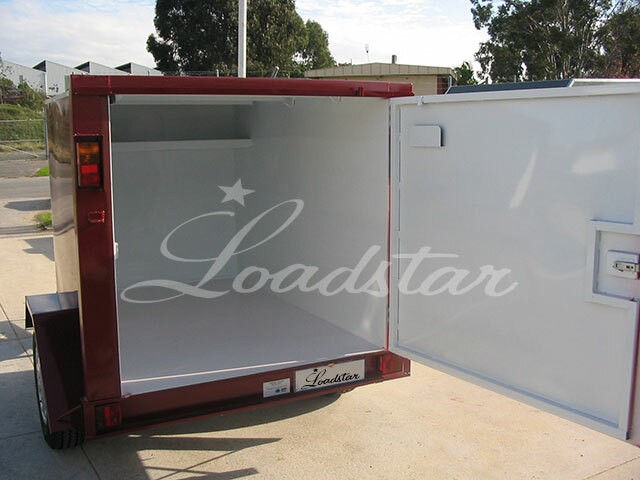 The trailers are fully sealed and great care is taken to ensure that no leaks occur, however the trailer is not guaranteed to be 100% water proof.